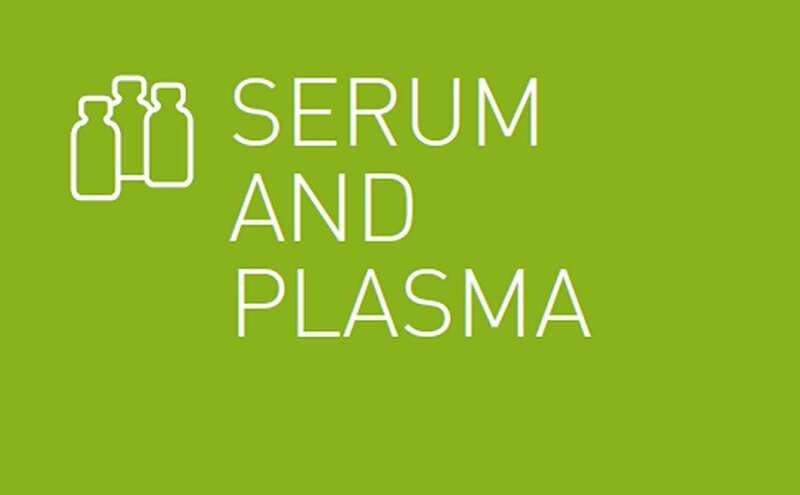 Processed Serum, Plasma and TRINABase® as well as Basematrix products are available with different chemical profiles, obtained through high-tech procedures and are supplied specially adapted to customer’s requirements. During the 20 years of experience with our production partners, hundreds of different types of processed human Serum and Plasma have successfully been manufactured to customer’s satisfaction. Batch sizes range between 100 ml up to 1’000 l of one homogeneous lot. Screening for special parameters with customer defined equipment and reagents is coordinated and monitored at TRINA BIOREACTIVES. Tests are done in Switzerland as well as in the USA by contracted laboratories, universities and institutes. 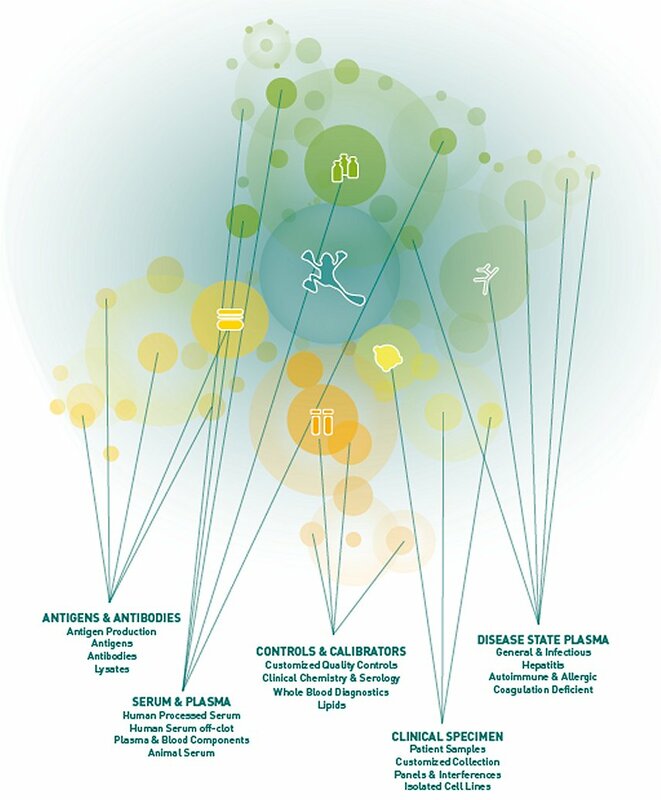 TRINA BIOREACTIVES is specialized in customized antibody affinity and resin stripped sera. All products are 0.2 μm final filtered and bottled upon your request. Nearly any marker can be stripped to a zero level with affinity or resin stripping. HUMAN PROCESSED SERUM is available with different chemical profiles, obtained through high-tech procedures and are supplied specially adapted to customer‘s requirements.